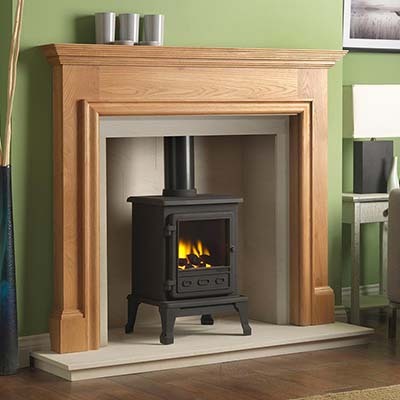 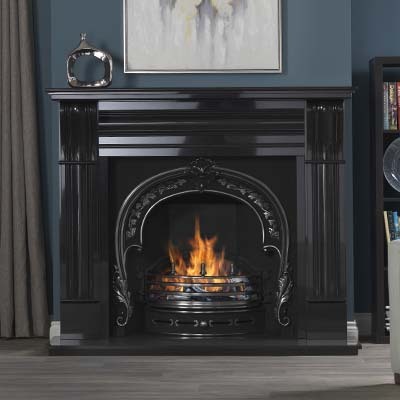 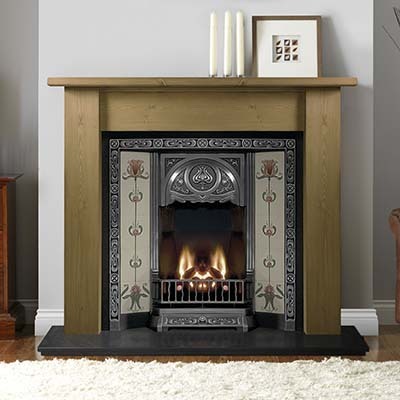 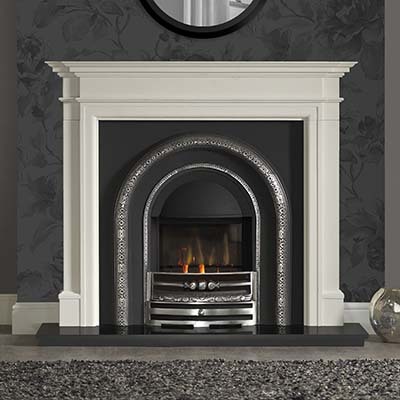 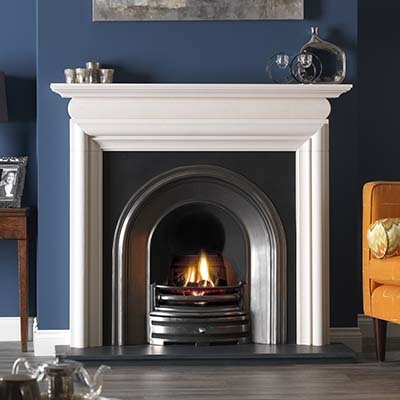 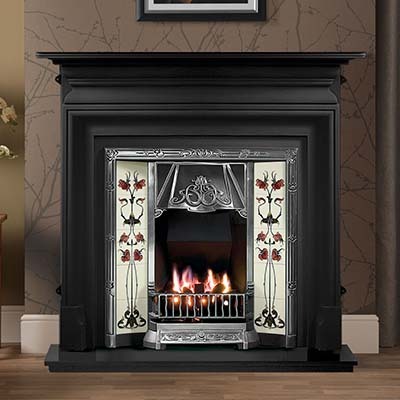 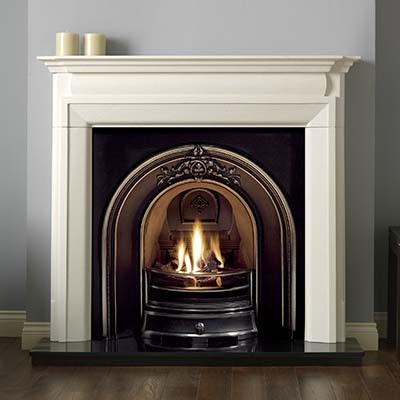 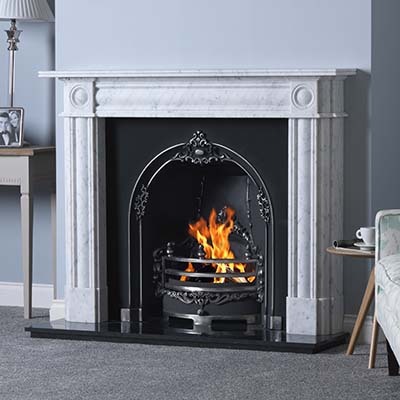 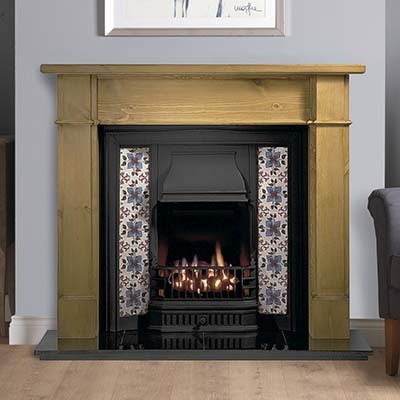 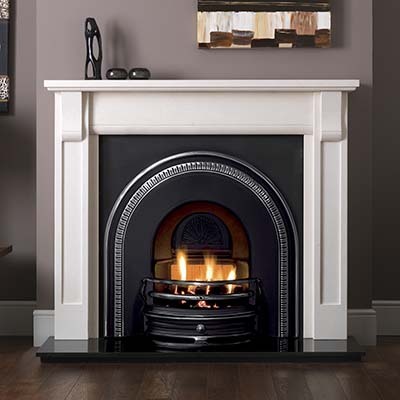 The Gallery Collection presents a unique selection of natural stone mantels and quality cast iron fireplace options including inserts, fascias and fire baskets, as well as a wide selection of more traditional cast iron combination fireplaces. 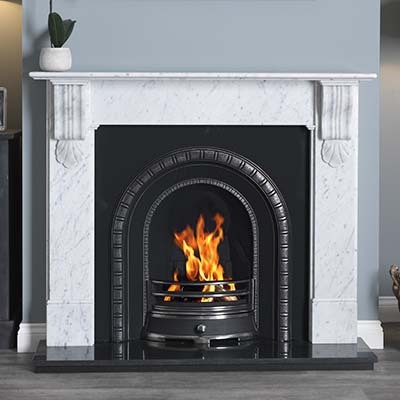 We are also very proud to feature our range of higher performing cast iron inserts, with the balanced flue option boasting efficiencies of up to 84%. 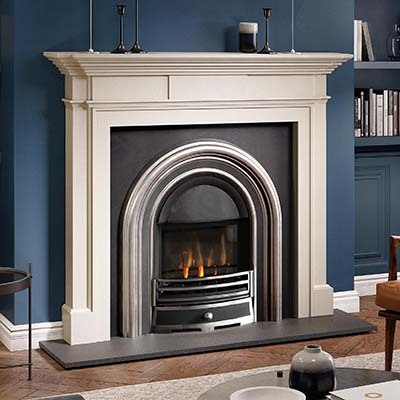 These authentically styled inserts benefit from all the aesthetic qualities common with traditional fireplaces, combined with the eco-friendly higher efficiencies of gas convector fires. 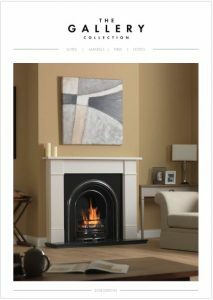 Generally a fireplace would comprise of separately selected items carefully chosen by you to create a truly unique focal point for your living space. 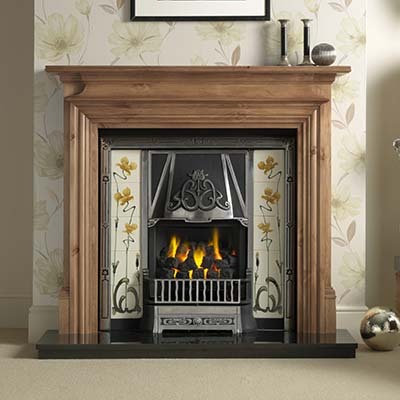 These items include a mantel, a hearth, an insert or chamber and a fire source. 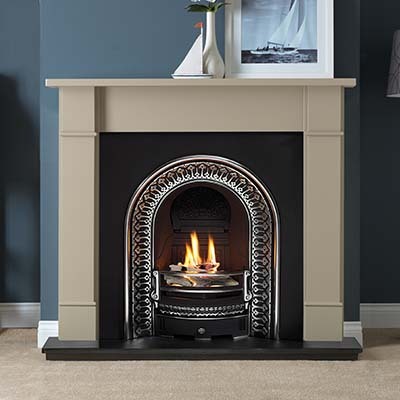 The fire may come from a number of options such as gas, solid fuel or electric. 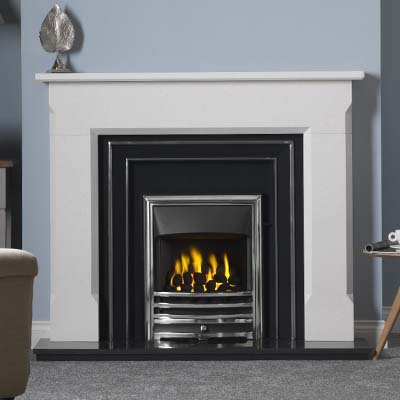 There’s also the option of using a fire basket or fascia/inset gas fire combination allowing many thousands of permutations. 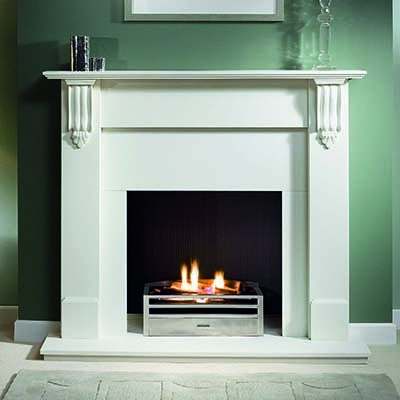 If your preferred combination of products is not shown, it does not mean they do not work together. 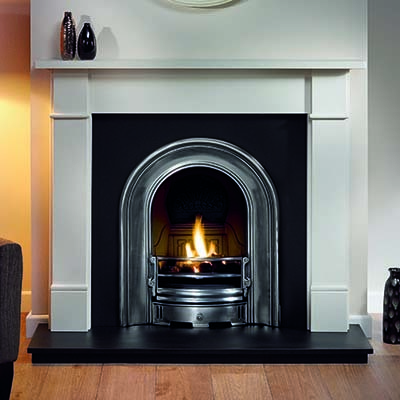 Also incorporated into this section are cast iron fascias. 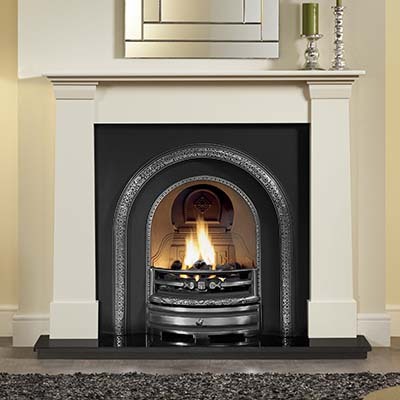 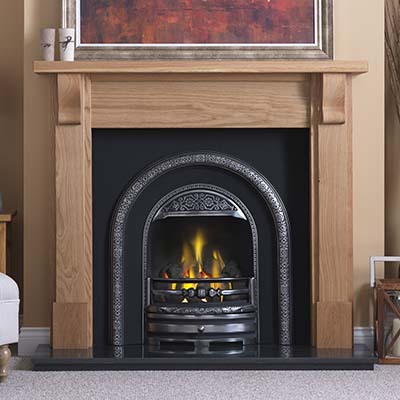 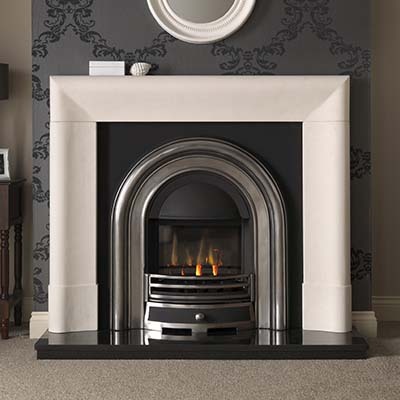 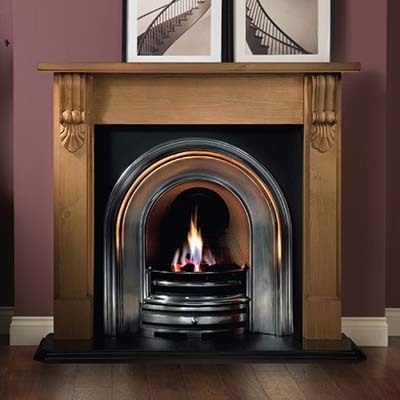 These don’t feature the full depth of an insert and are combined with an inset gas fire. 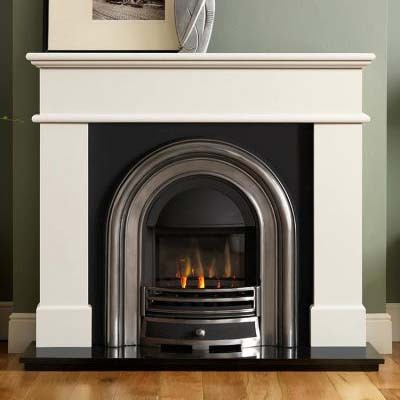 Click any picture to view full details.